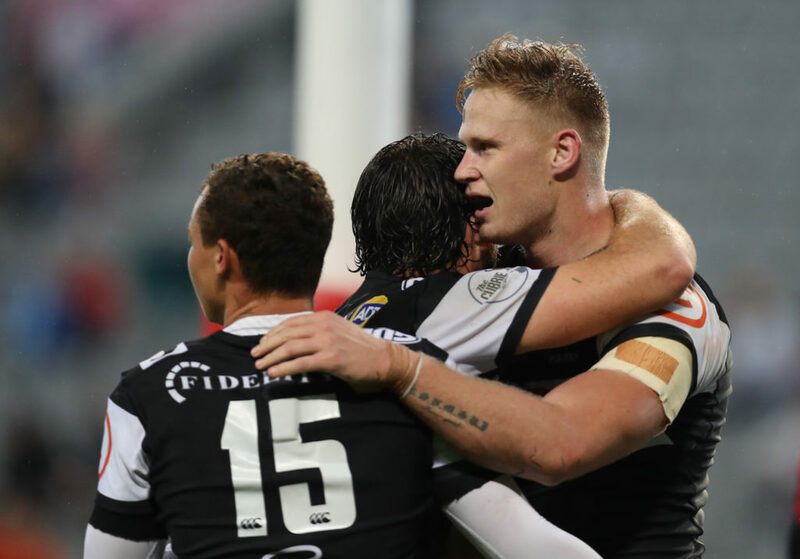 Robert du Preez says picking the match 23 for Saturday’s semi-final against the Golden Lions was the toughest selection he’s had to make as Sharks coach. 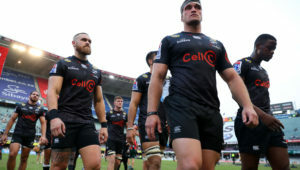 Du Preez named his team on Thursday and surprisingly kept Springboks Jean-Luc du Preez and Coenie Oosthuizen on the bench in favour of starters Tyler Paul and Thomas du Toit. The coach opted to start with Akker van der Merwe, while Chiliboy Ralepelle warms the bench. Addressing his selections, Du Preez said: ‘This was probably one of the most difficult selection meetings for me in the past three years. We had a lot of debate around that, but the guys – especially the loose trio – have done a good job for us over the past five weeks. We wanted to keep that continuity going. 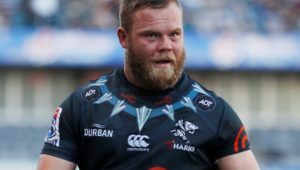 ‘Jean-Luc did really well when he came on against Griquas and we’re happy to play him off the bench again. It was a really big debate about [starting] Thomas or Coenie. We’re just in a fortunate position to have two great tightheads. 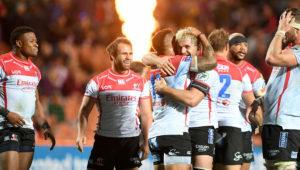 But the move that has attracted the most attention is the coach’s decision switch Rob du Preez back to flyhalf with Curwin Bosch reverting to fullback. The coach also defended a music video featuring five Sharks players that hit social media this week. He says that it shows that his charges are relaxed ahead of the crunch clash over the weekend.